Devotions from a writer of near-limitless wisdom, these readings are a still, small voice of encouragement that lift you up each day. Want to live a little deeper this year? You are Beloved by Henri J. M. Nouwen was published by Hodder & Stoughton General Division in November 2017 and is our 14030th best seller. 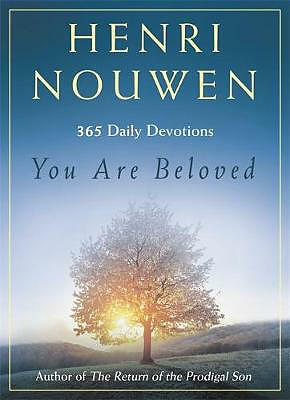 The ISBN for You are Beloved is 9781473632530. Be the first to review You are Beloved! Got a question? No problem! Just click here to ask us about You are Beloved.